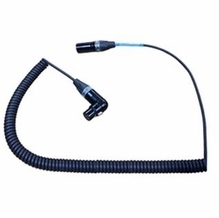 BarnDoor Lighting specializes in offering high-quality, professional-use XLR cables and adapters to industry professionals requiring the best in durability, safety and versatility. 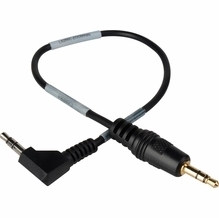 Make your job much simpler and quicker with some XLR coil cables that stay neat and compact while in use and make teardown faster. 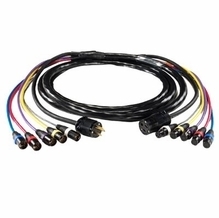 Be sure to shop our selection of convenient, multi-pair XLR audio cables by Canare and other reliable cable makers or buy front of house data snakes that provide DMX, intercom and AC power in a single cable. 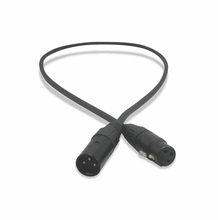 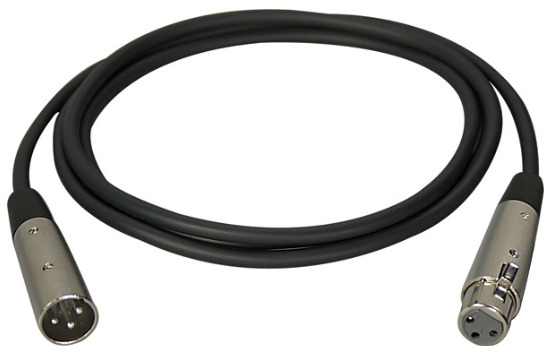 We also offer top-of-the-line connectors manufactured by industry pioneers such as Neutrik and adapter cables by Peter Engh and Sescom in this great selection at BarnDoor Lighting. 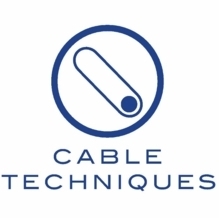 If you aren't sure which cables are best for your specific needs or equipment, you're always welcome to call us at 1-888-276-3667 or send us an e-mail at info@barndoorlighting.com for personalized, expert advice on industry-leading cables and other high-quality film and video sound equipment.